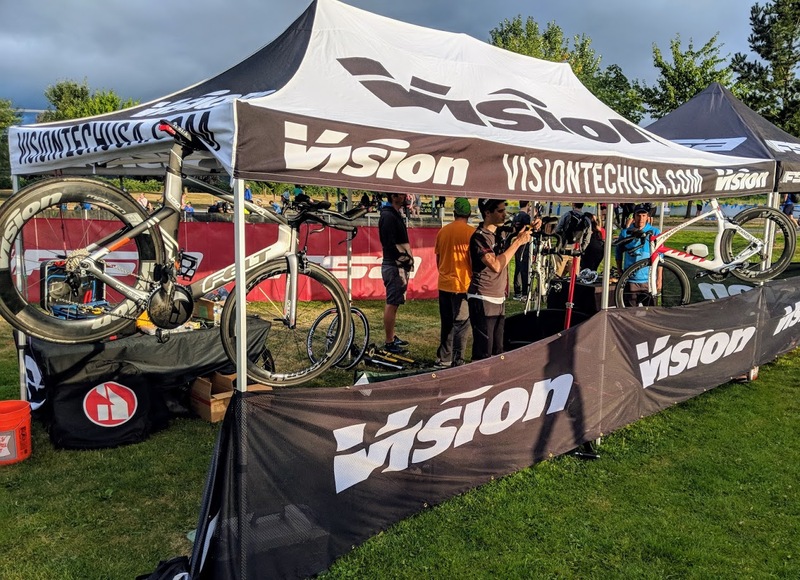 FSA traveled to eastern British Columbia as sponsors of the Singletrack 6, endurance MTB race. ST6 takes place over six days of racing, all in different venues, showcasing the best riding each small town has to offer. 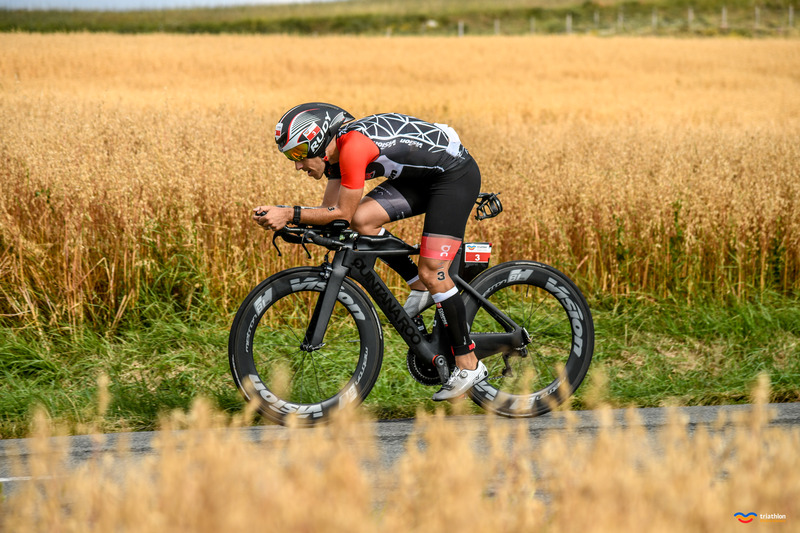 Competing for FSA was Cannondale’s Cole House and Marin’s Rebecca Beaumont. Day 1 Golden, BC - Moonraker Trails - Started 10.5 hours north of the FSA Seattle office in beautiful Golden, BC. The first day had riders passing the epic “Canyon Creek Trail” with epic cliff edges and spectacular mountain views. FSA’s Cole House took 5th place and Rebecca Beaumont 6th for FSA. Day 2 - Golden, BC Mount 7 - After a huge climb up Mount 7 out of the downtown of Golden, the riders faced some of the most technical descending trails of the ST6. This stage truly tested each of the racer’s technical ability. 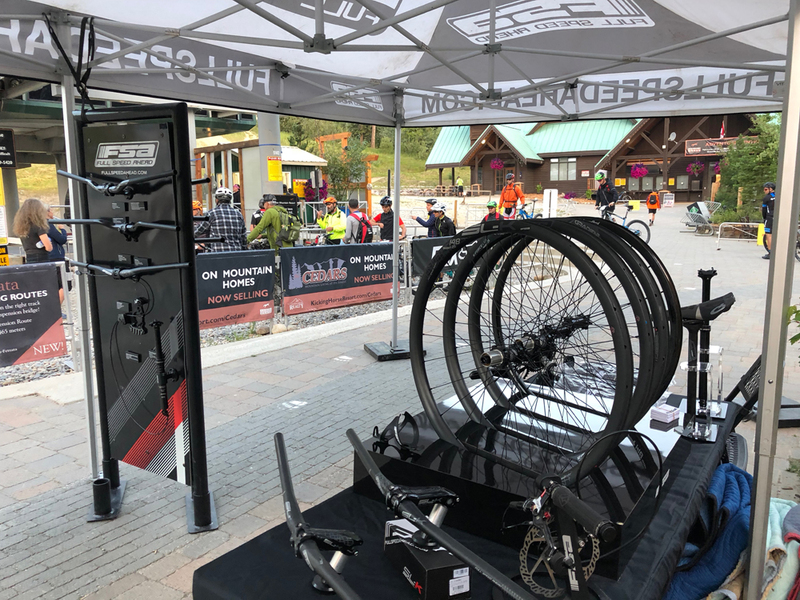 FSA was the title sponsor of Day 2, giving away chains to the finishers and hosting a great awards party later that night at Kicking Horse Resort. Day 3 - Kicking Horse Resort, Golden BC - Riders started the day out by taking a chilly gondola ride to the top of Kicking Horse Resort. Riders found the first trail winding through the KH Bike Park with its super steep trails and stunning views. FSA’s Rebecca Beaumont took the 1st place victory on Day 3, with Cole House finishing in a respectable 6th. Day 4 - Revelstoke, BC - After starting in downtown Revy, right in front of Skookum Cycles, riders pedaled up and throughout the classic McPherson trail network. Riders found a flowy, but rough course, through the cedar rainforest with peekaboo views of the surrounding mountains. Cole House took 5th, Beaumont finished 6th on the day. Day 5 - Kalamalka Provincial Park Vernon, BC - Riders dropped a toe into the Okanagan and Kalamalka provincial park which was voted one of the favorite stops in ST6 2015. Kal Park offered a challenging route climbing high about Kalamalka Lake. The favorite of the day was Mr. Ed trail where riders faced some of the steepest trails on the circuit, looking out over some of the best water views yet! Both Rebecca and Cole managed to wrap up a 4th place result on this crusher of a climb. Day 6 Silver Star Mountain Resort, BC - The final stage of the ST6 took riders high above the Okanagan to Silver Star Bike Park. The resort recently completed construction on their long-distance XC trail dubbed “Beowulf”. Taking riders far beyond the ski runs and downhill trails Beowulf offers 35km of meticulously build singletrack with a wilderness feel. Riders were excited to be taking part in the first ever race held on this epic new trail. Cole House took 2nd place in the timed descent and Rebecca Beaumont held her own to a 5th place finish. On behalf of all the riders we'd like to send out a huge thank you and high five to the volunteers, organizers, mechanics and communities who keep making dreams come true for us! Congratulations to all the racers up front, the achievers in the middle and the adventurists in the back. Without you guys ST6 wouldn't exist.